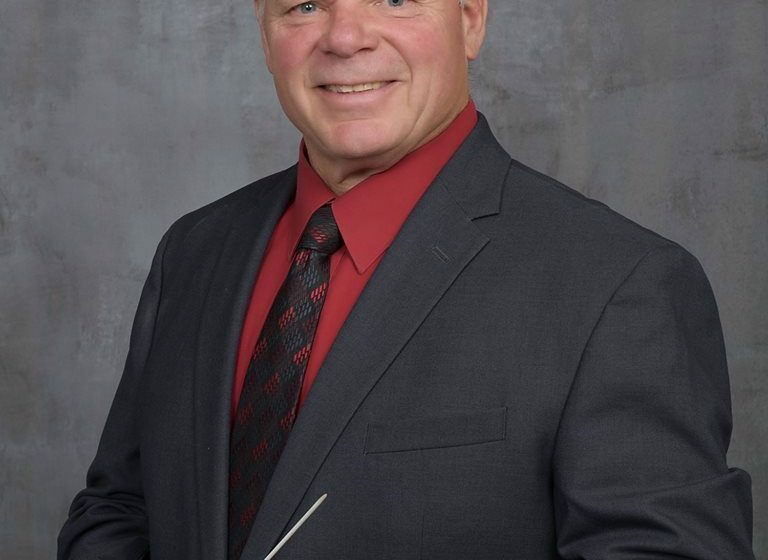 Central High School band teacher Mr. Toby Rath received the South Dakota High School Activities Association’s Distinguished Service Award! This award recognizes outstanding service to the youth of the state through various high school activities programs. Mr. Rath is retiring this year after 39 years in education, the last 15 of which were at Central High School.